This activity includes 20 questions to categorize as essential or not essential. The activity contains 4 slides with 5 questions per slide. Immediate feedback is provided after each slide. If choices are incorrect the participant can resort to correct. A certificate is provided at the end of the activity that can be printed out as evidence of completion. 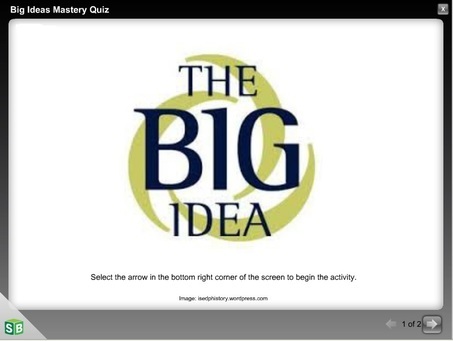 This mastery quiz includes 20 questions. It includes immediate feedback after each question is answered and provides a total correct percentage when complete. If score is below passing the participant can attempt again.